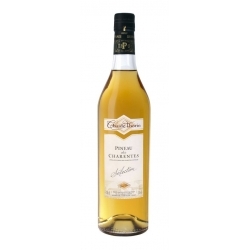  Old Pineau des Charentes Rosé Jean Fillioux - 17 % : Deep ruby in colour. 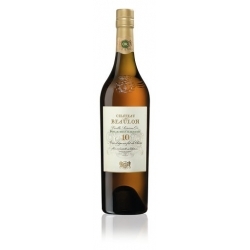 Fine and deliciate nose blended with fine aromas of rancio. 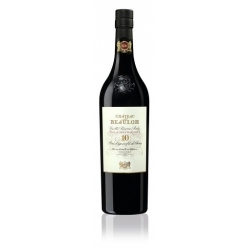 Mellow and round on the palate, its offers a burst of red berries flavours especially blackcurrant and jammy rapsberries, blended with port. 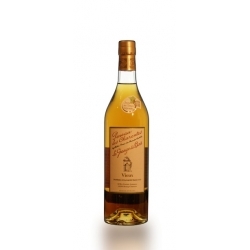 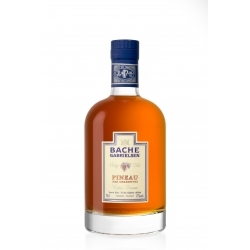 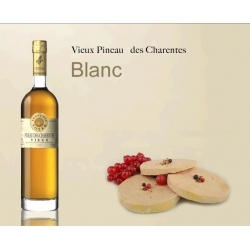 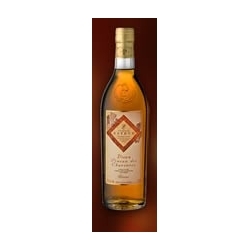 Vieux Pineau Blanc - La Grange du Bois : Aged in oak barrels for more than 10 years.